Hi! 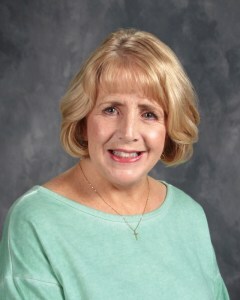 My name is Linda Peterson and I have been a registered nurse for the last 37 years. I have recently retired from our local hospital here in Virginia, having spent my entire career working in Critical Care (ICU/ER) which I loved and had a great passion for. The fact that I was able to help others when they were ill, injured or experiencing personal crisis, has always been a great blessing to me and one I will always cherish. 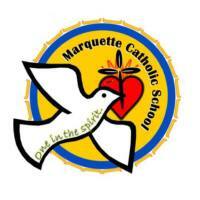 I am now so very blessed to be starting my 10th year here at Marquette as their school nurse. Having had two grandsons attend Marquette from Pre-k through 6th grade, has enabled me to witness first hand what a wonderful school and staff we have here. My love for this school and ours students has only continued to grow more each year. I send many prayers and blessings to all ours staff, students and their families.